The plan includes five parts: the basic environment, overall requirements, key areas, strategic tasks and safeguard measures. 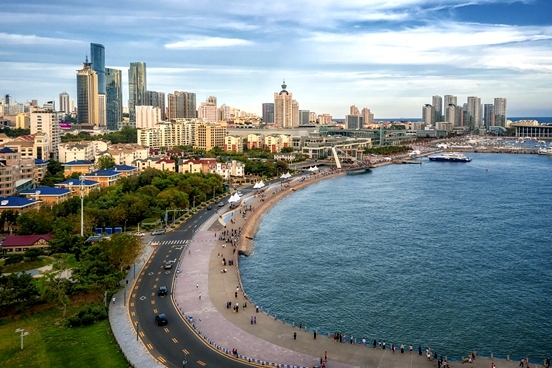 Located in the estuary of the Yellow River, Dongying, Shandong province, has entered a new era of development and construction. 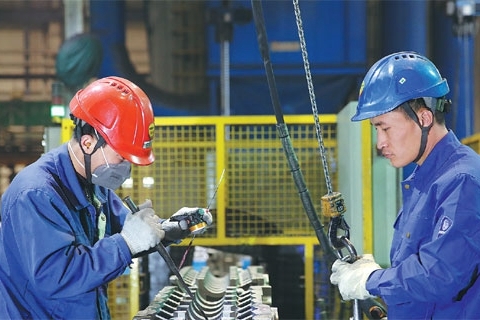 The Weifang Hi-tech Industrial Development Zone is gearing up to promote high-quality economic growth, to support the province of Shandong's efforts to replace old economic growth drivers with new ones. Setting up the first experimental zone for international agricultural cooperation in China demonstrates the country's determination to intensify opening-up in agriculture, an official with the Ministry of Agriculture and Rural Affairs said on Tuesday. 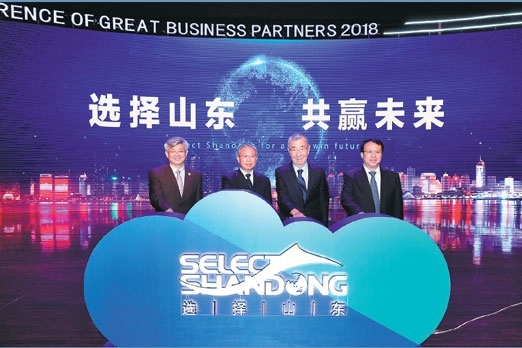 Shandong province reaped a whirlwind of business deals at the Conference of Great Business Partners last week, securing 130 deals worth 536.62 billion yuan ($78 billion) in total, according to the organizers. 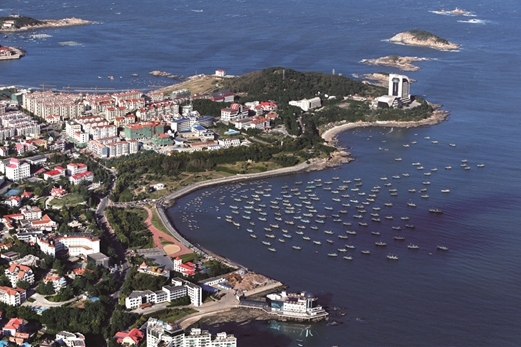 Weihai, in eastern China's Shandong province, is a picturesque city on the eastern tip of Shandong Peninsula.